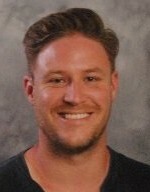 Ryan is an Instructional Coach in the Thames Valley District School Board. 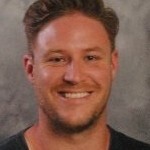 He is passionate about the teaching and implementation of technology in the classroom. He is not an expert of anything but open and willing to try anything. You can find him on twitter @tvdsbmatthews. I can’t remember where or when I first saw the Sphero in action but I do remember wanting one immediately. As a classroom teacher, I saw numerous curricular connections about how this device could be used. I was excited, motivated and inspired. But as so many of us can attest to, the daily grind of teaching coupled with my attention being pulled across many different responsibilities let my mind drift and using a Sphero became another idea dropped onto the growing pile of “I’m gonna try this sometime!”. Flash forward to a new school year, a new role in the system, new experiences and a new energy. I was ready to start grabbing ideas out of the mounting pile and begin putting them into practice. It wasn’t until an afternoon observing Grade 9 students from Montcalm Secondary School participating in a Maker Day when the Sphero surfaced again on my radar. 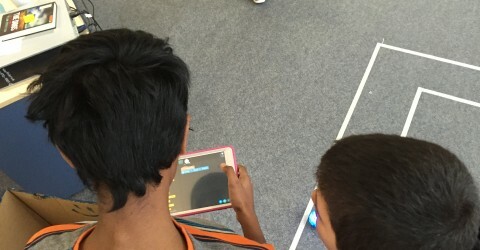 Connected through Bluetooth, Sphero works with a variety of apps. The coding program I have invested the majority of my time controlling the Sphero with is Tickle. I chose this app for a few reasons,but mainly due to the visual parallels the app shares with student friendly coding programs such as Scratch and the Hour of Code activities. In working with students as young as 8 years old, the drag and drop coding blocks allow access for even the youngest of our learners. Using the Tickle app and Sphero, I began by coding some simple shapes. Once equipped with some Tickle coding knowledge, I was ready to try it out with students. Along with a grade one student, I ran the code for a number of two-dimensional shapes. Watching him follow the ball around and pointing to each vertex really opened my eyes to the kinesthetic possibilities the Sphero provides for some of our more active learners. We also had a great discussion about right-angled triangles while watching the ball move as programmed. Next, in my Sphero journey, I learned alongside some students in grade 4, completing investigations involving Perimeter and Area. The students were each assigned a specific role (vertex marker, side length measurer, recorder and calculator). When the code was run (the students did not see the code for this activity, just the Sphero movement), the students would mark each vertex with a piece of tape. 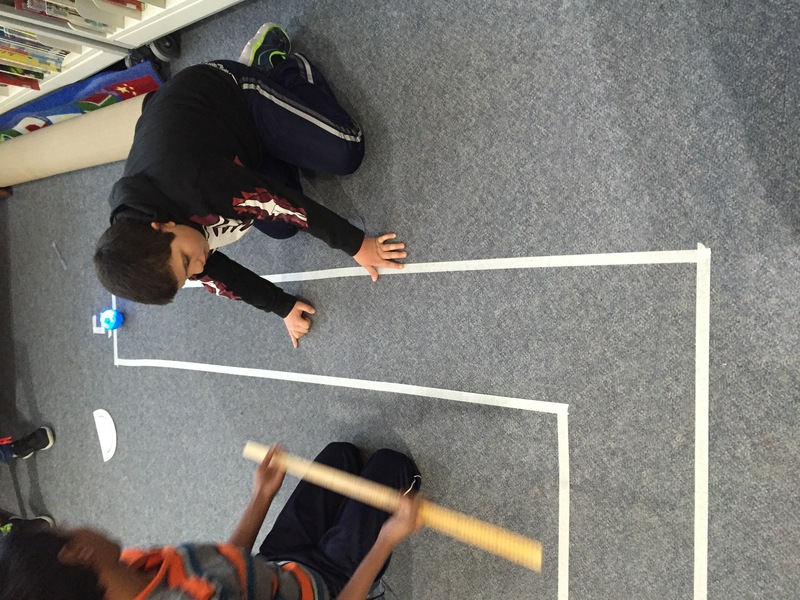 Once the code expired, the students examined the tape marks to determine what shape the Sphero was programmed for. After measuring the perimeter, the students worked together to calculate the area. I also ran the code for a large hexagon twice, to ensure students were able to mark all vertices with tape. It was fascinating to listen to the discussion that naturally evolved. I simply asked the group to identify the shape and this sparked an intense debate between two of the children about whether they observed a hexagon or a pentagon. Points w ere raised on both sides before the young hexagon supporter walked the shape, identifying the six sides that made up a hexagon. It was a powerful moment. While that argument may have ended, the learning was just beginning. The next challenge was to calculate the area of the shape. At first, there were blank stares, but not long after the ideas started to flow. In no time, I was watching the small group suggest, debate, test and re-evaluate strategies. I purposely took a back-seat, listening and only participated in the discussion when prompted. An authentic, purposeful and engaging discussion ensued- music to a teacher’s ears. The group never did figure it out, nor did I divulge the secret, choosing rather to use the mystery as a hook for another try on another day. As my comfort and familiarity with the Sphero grew, so did my confidence in encouraging its use as an instructional tool for teachers. 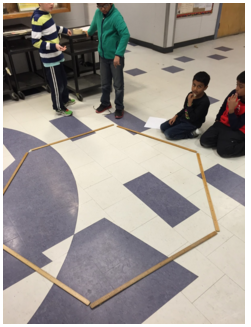 When I found myself and a teacher discussing potential ways to bring Geometry into the newly developing makerspace, I found myself suggesting the Sphero as a tool for helping students demonstrate their understanding. I went on to describe an activity that I had viewed on Twitter where students had to navigate the Sphero through a masking tape maze. Without hesitation the teacher replied with an enthusiastic “YES, let’s do that!”. Note: I had previously completed some Hour of Code activities with this class so I knew that they were somewhat familiar with the look and processes involved with block coding. Being mindful of potentially overwhelming the students, the teacher and I decided that the mazes (we had access to two Spheros) should be kept fairly straightforward. Our thinking behind this decision was to keep the activity challenging yet accomplishable within our time constraints. We decided on straight runs with a series of 90° turns. The activity was divided into two phases. The first phase required students to write specific instructions that would guide a blindfolded classmate through the maze. The second phase required students to code the Sphero through the maze. The participants were provided with a clipboard, a meter stick and a large protractor. As we expected, groups struggled to provide specific instructions during phase one. Vague statements like “go straight”, “turn” and “stop”, were met with questions like “How far?”, “How much?” and “Where?”. 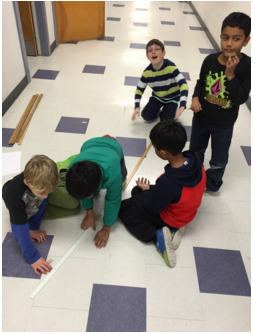 After some exaggerated turns and “way-off” movements, students quickly came to realize the importance of measurement units when it comes to providing specific instructions. 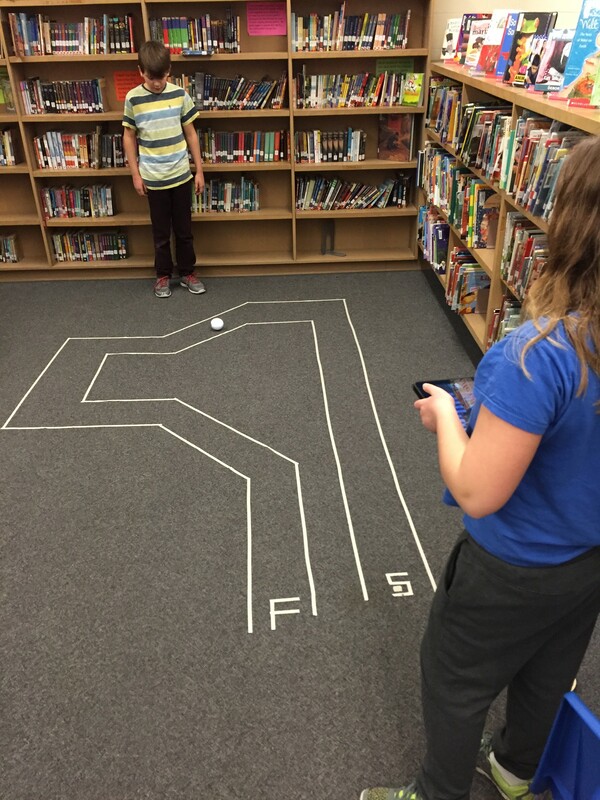 Once students could safely navigate me through the maze, they were ready to use the Sphero. Before unleashing the groups on the maze I made sure to briefly go over some basic controls. I showed them how to orient the ball, which block families they would need (motion and control) and how to run/stop the code. The results were incredible. Almost every group grasped the concept quickly and were navigating the maze in no time. It was so fun to watch students excited and engaged in an activity involving geometry. When unsure of the next move, students naturally began to refer to their own written instructions from the previous activity. The best part for me however had nothing to do with coding, the Sphero or the maze. I enjoyed watching how groups of students came together, unified by a common goal (solve this maze!). The dialogue I overheard was on task, reciprocal and positive. The students worked with such determination and focus, I couldn’t help but be inspired. How far does it need to go? What will you use to measure that distance? What unit? How much do I need to turn? What tool will you use to measure that angle? What unit? If Sphero is too short in distance, do you double the time or speed? If the Sphero went too far, do you halve the time or speed? If you think of this maze section as a whole, how far would you say the Sphero went? How much further does it need to go? What adjustments will you make? 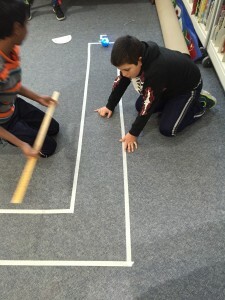 When I first got my hands on the Sphero I immediately considered how it could be used to teach Perimeter and Area. In learning myself, I started out by coding simple shapes with Tickle (squares, rectangles and triangles), before working up to more complex ones such as pentagons, hexagons and octagons. Through the process I was able to acquire valuable insight including the benefits of using the yellow control block “wait x secs” instead of the blue motion block “stop moving”. In practice, I have found that this small change allows for more accurate angles and side lengths. Another useful insight gained through practice was the understanding that the blue motion block “set heading to x degrees” runs off of the original orientation of the Sphero unit. For example, in coding a hexagon with the “set heading” block, the “set heading” angles should be 60°, 120°, 180°, 240°, 300° and 360° and not a repeated 60° as it would be for the “rotate x degrees”. I have seen enough to date to know that the Sphero is a useful learning tool in the math classroom. I also see cross curricular possibilities. In looking ahead, my next steps will be to get the tool into the hands of more students. At this point, I only have two units to experiment with, so I envision building student capacity through working in small group settings. I will use big math ideas to guide the activities with each group. After investing some time for myself to explore, I feel that I am now better equipped to help students navigate through most problems I throw at them.